Life too short to run the WGC. 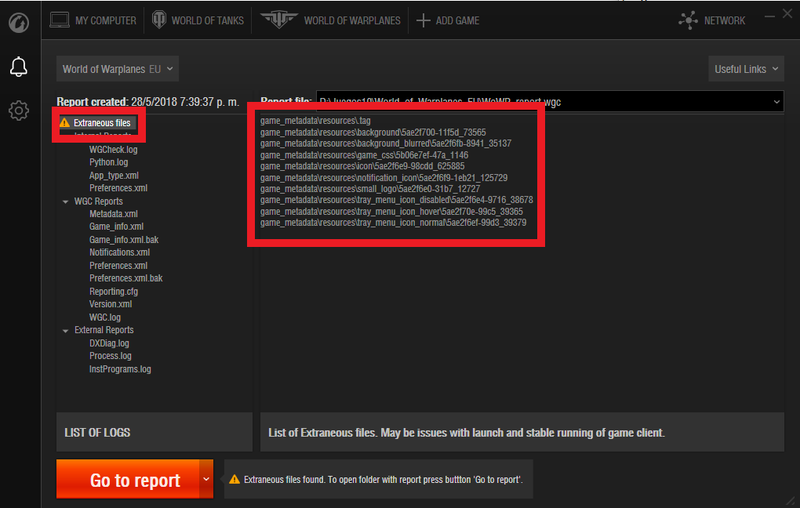 looks like someone forgot to update the WGC files when they added in the attrition event last week. Doesn't extraneous files mean a virus? BUT I DONT HAVE ANY MOD INSTALLED.